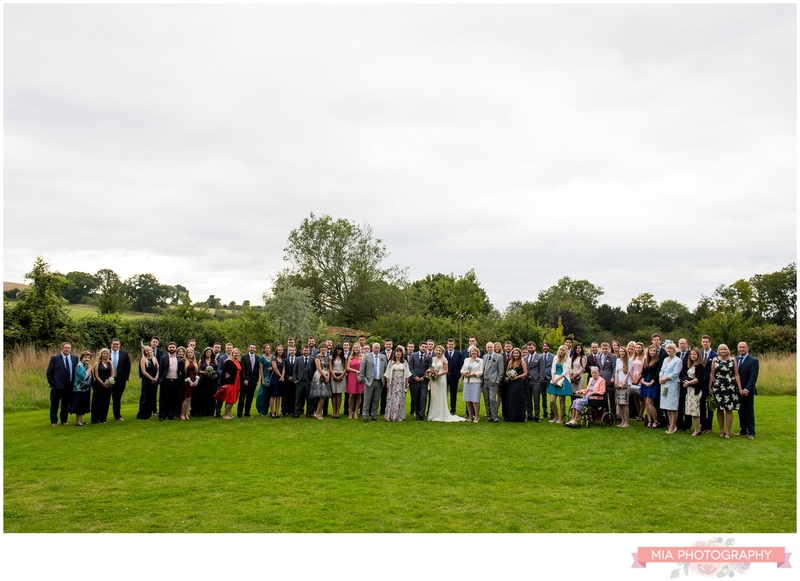 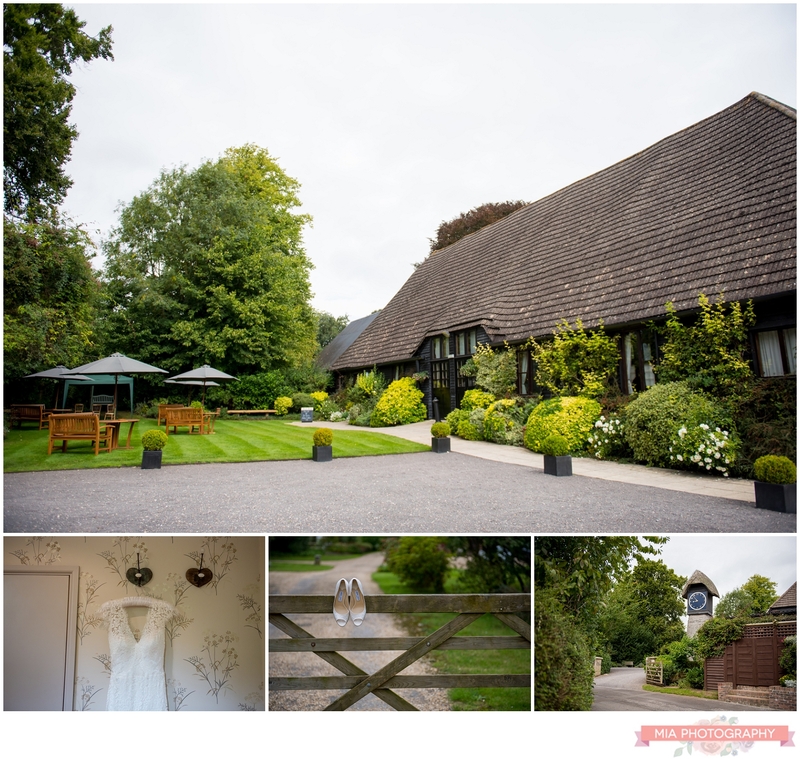 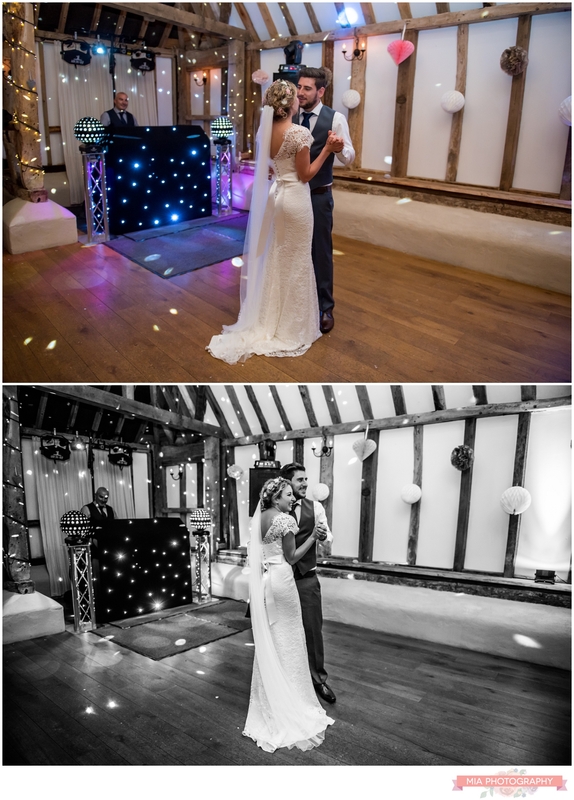 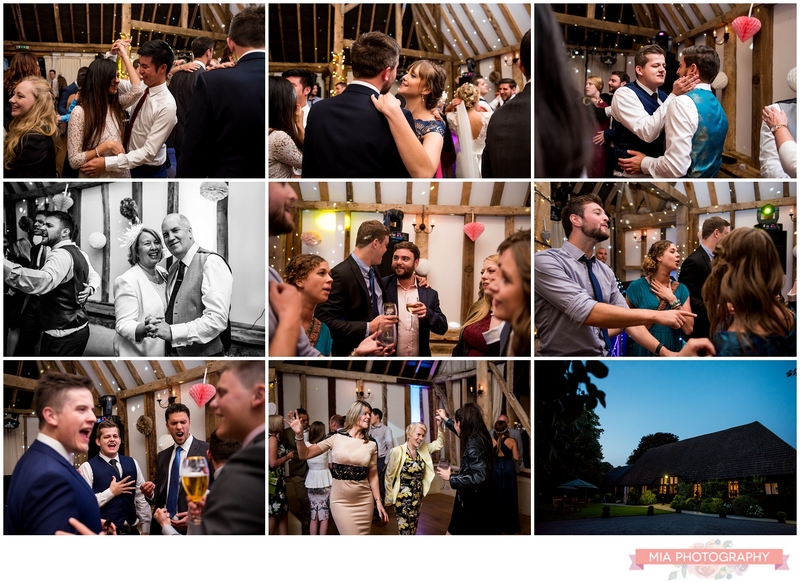 Ahhh Clock Barn in Hampshire – one of my favourite venues! 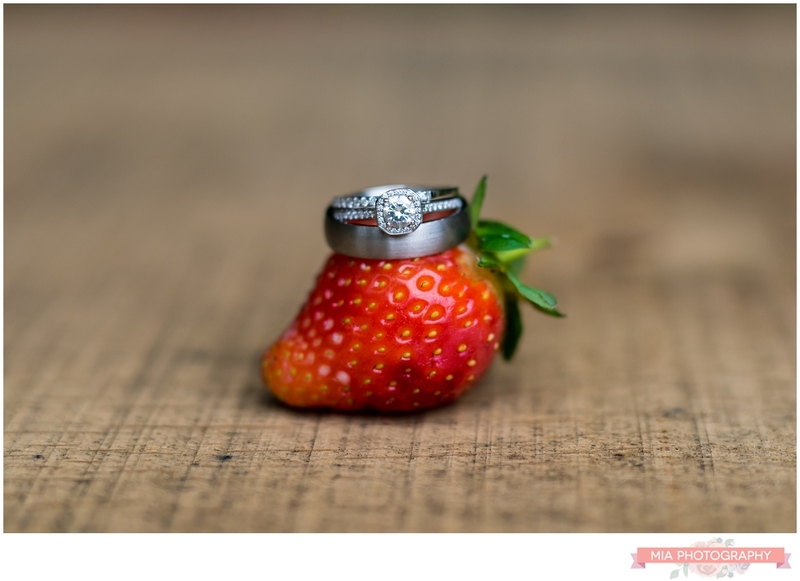 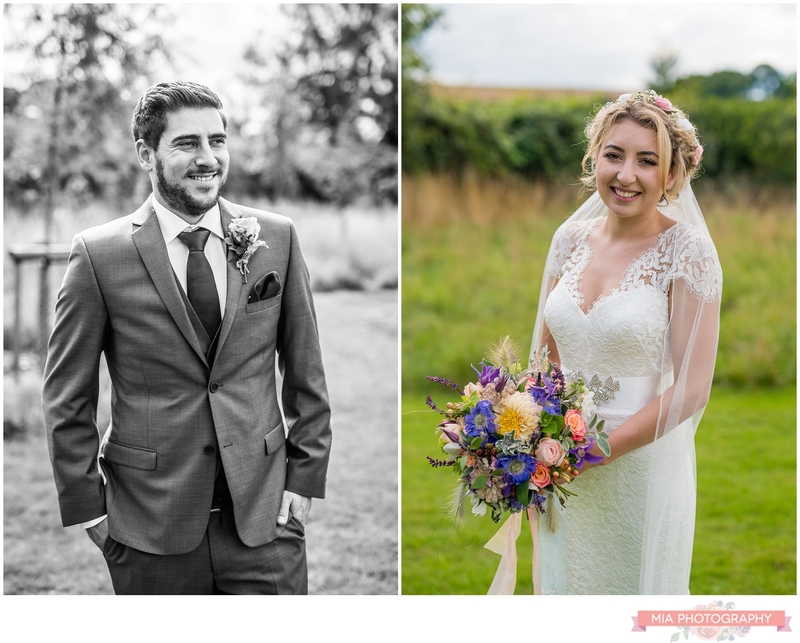 So I was very excited when Alice and Joe asked me to capture their special day this September. 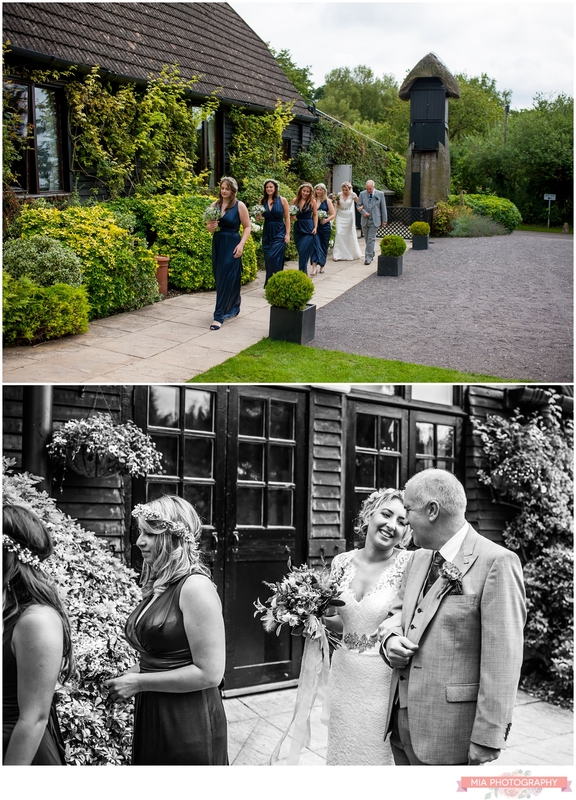 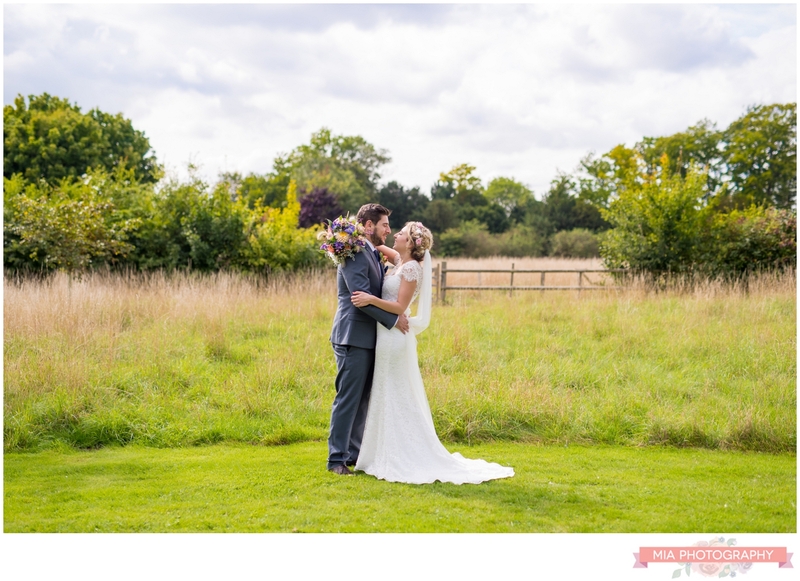 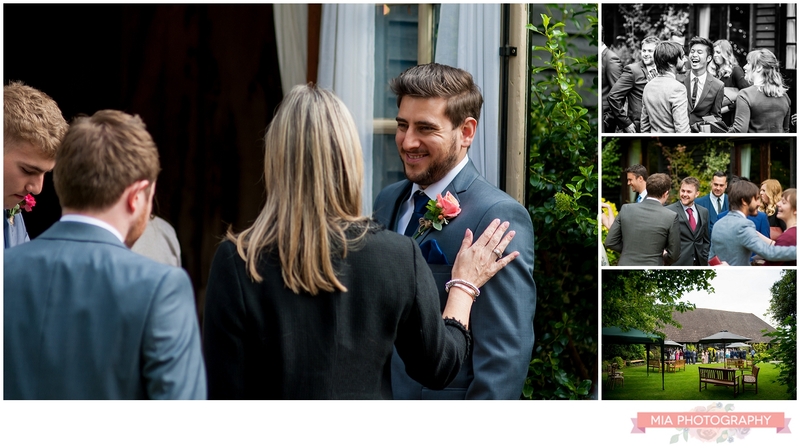 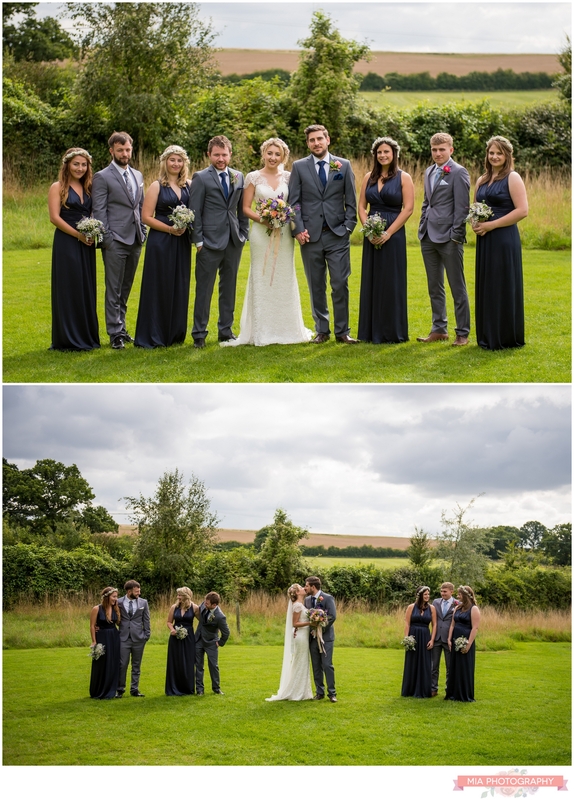 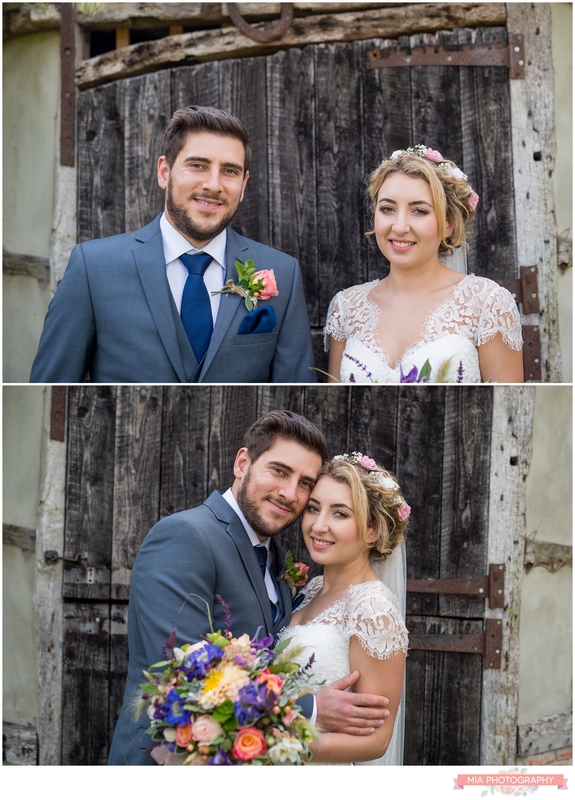 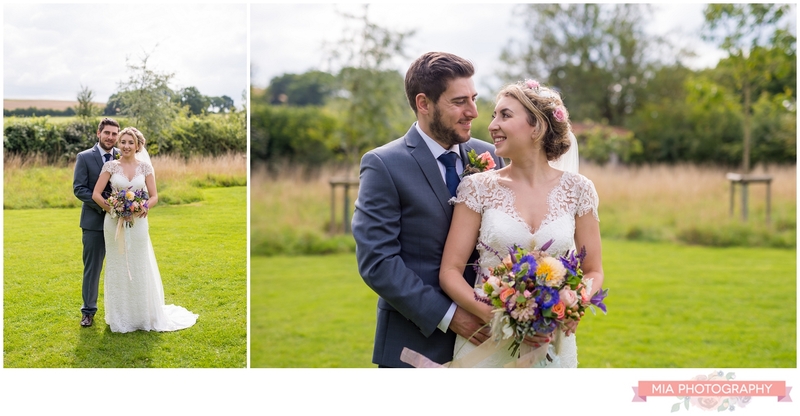 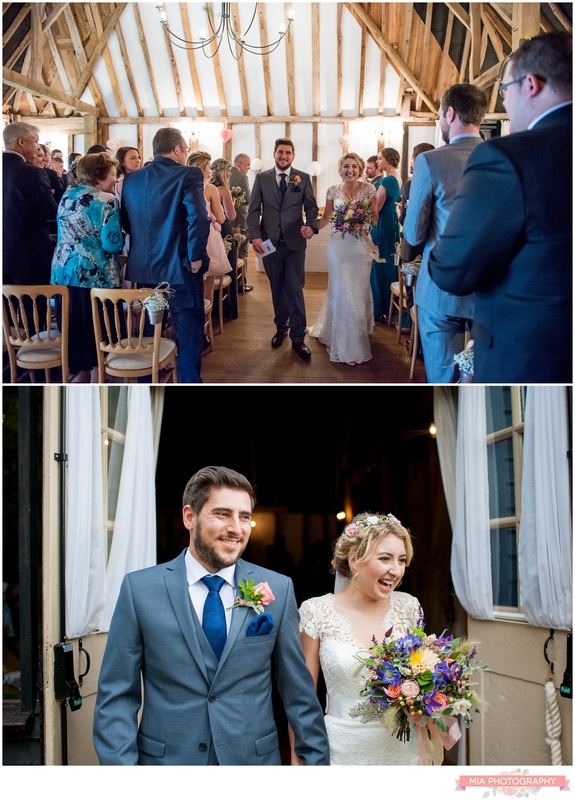 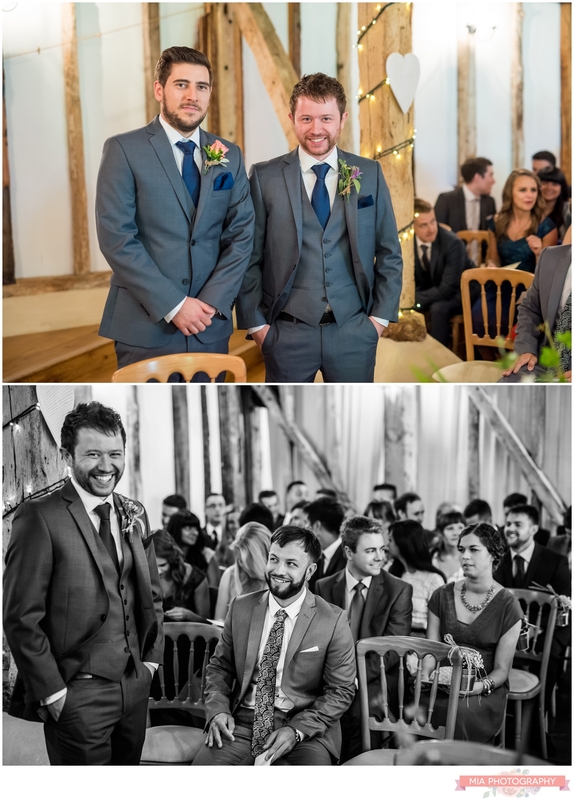 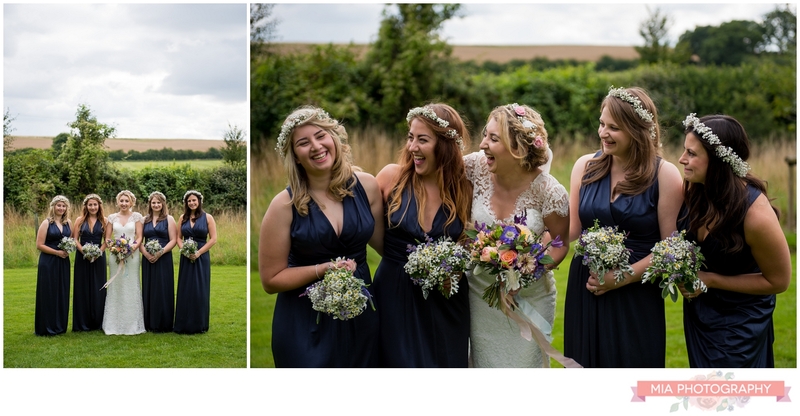 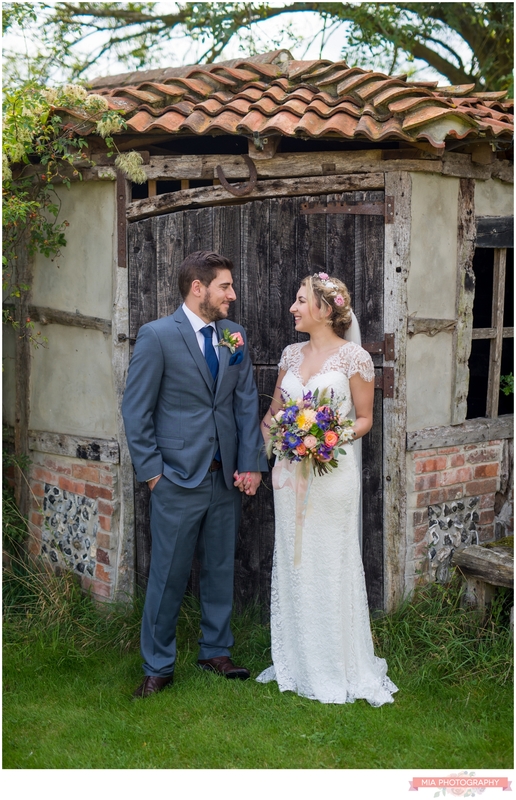 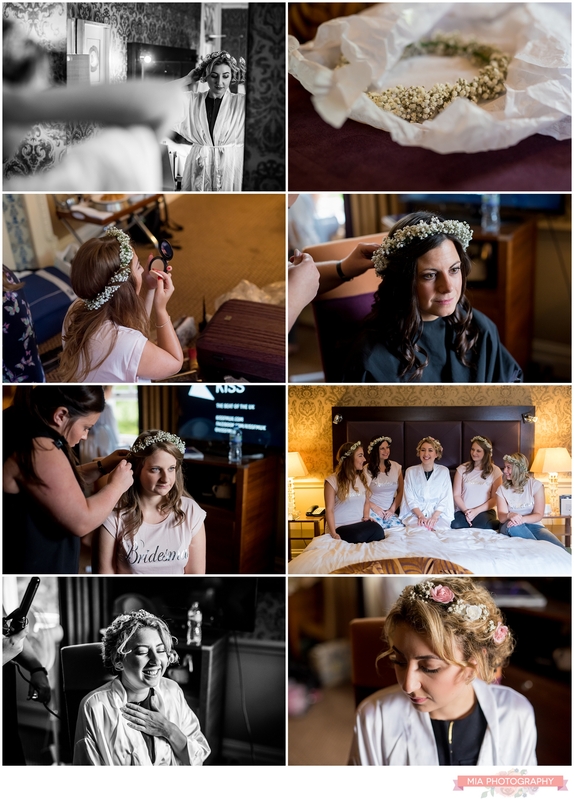 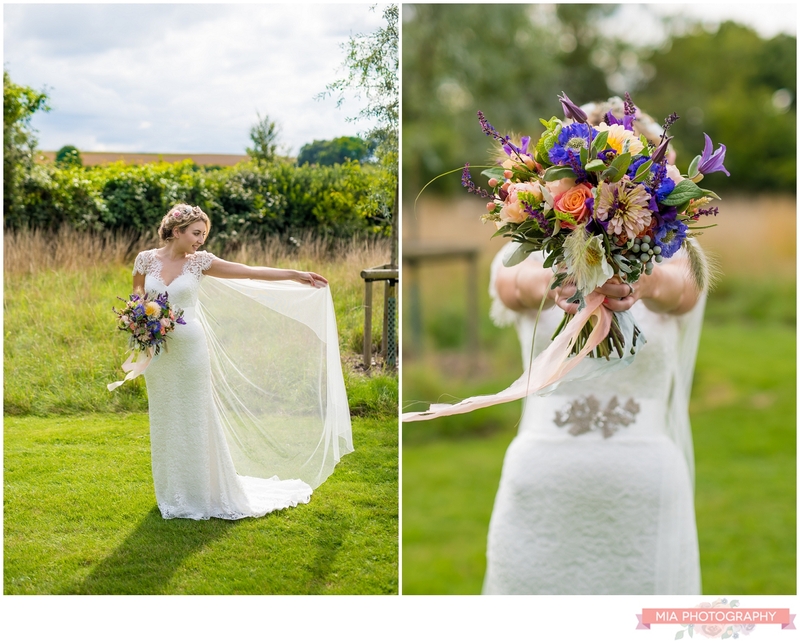 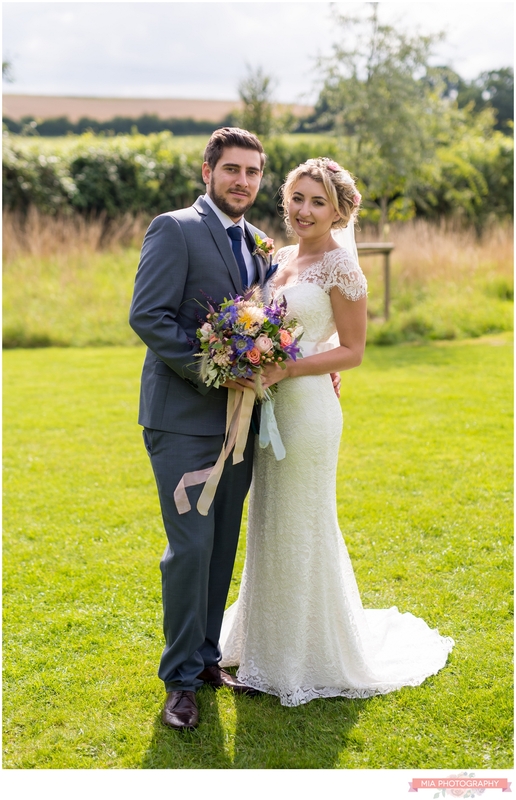 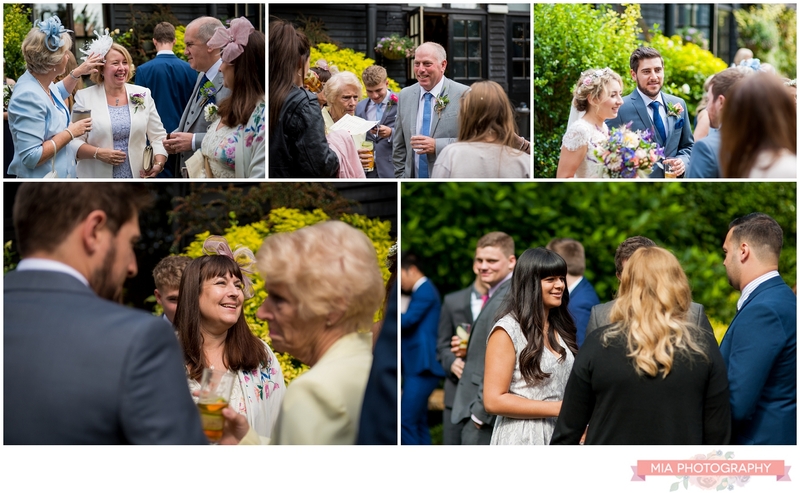 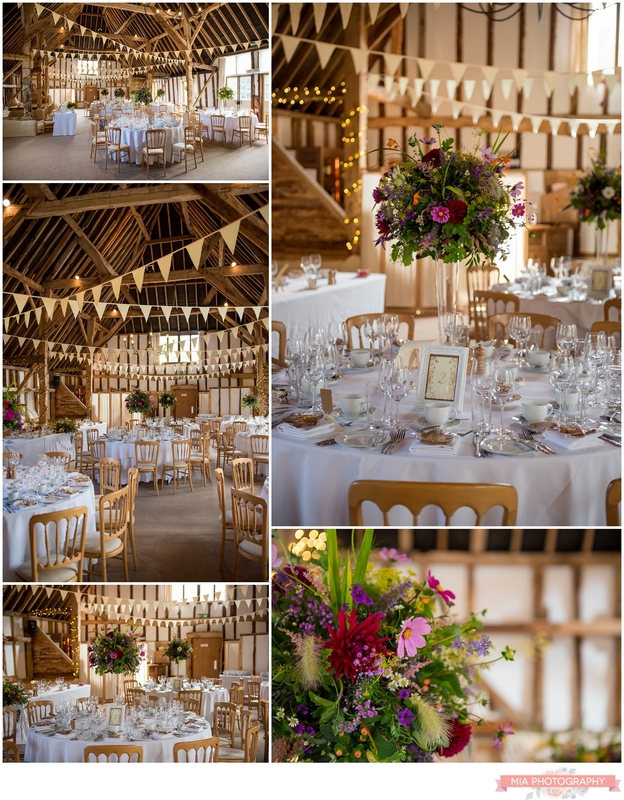 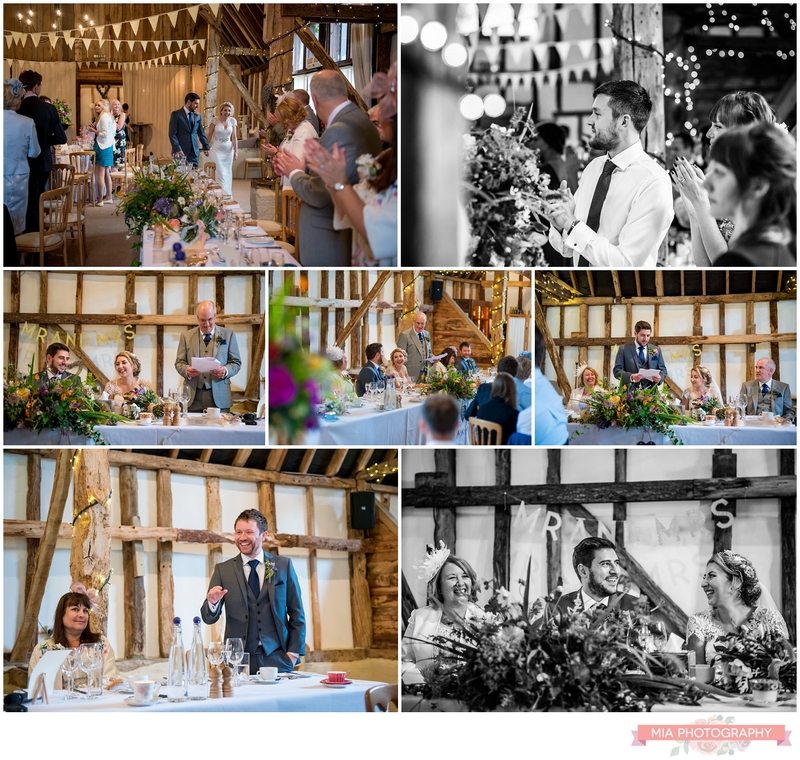 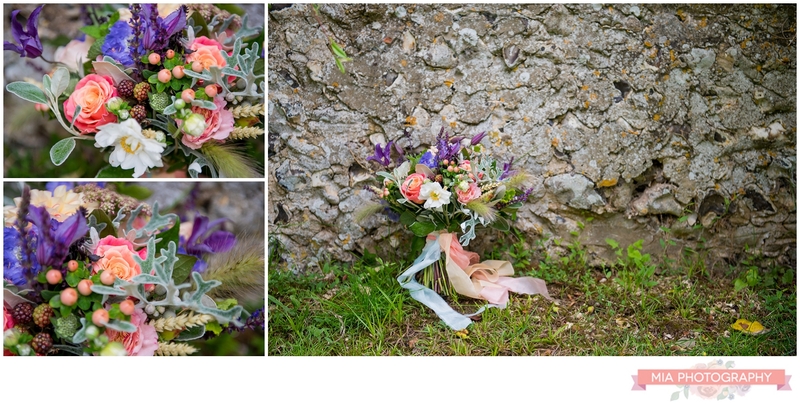 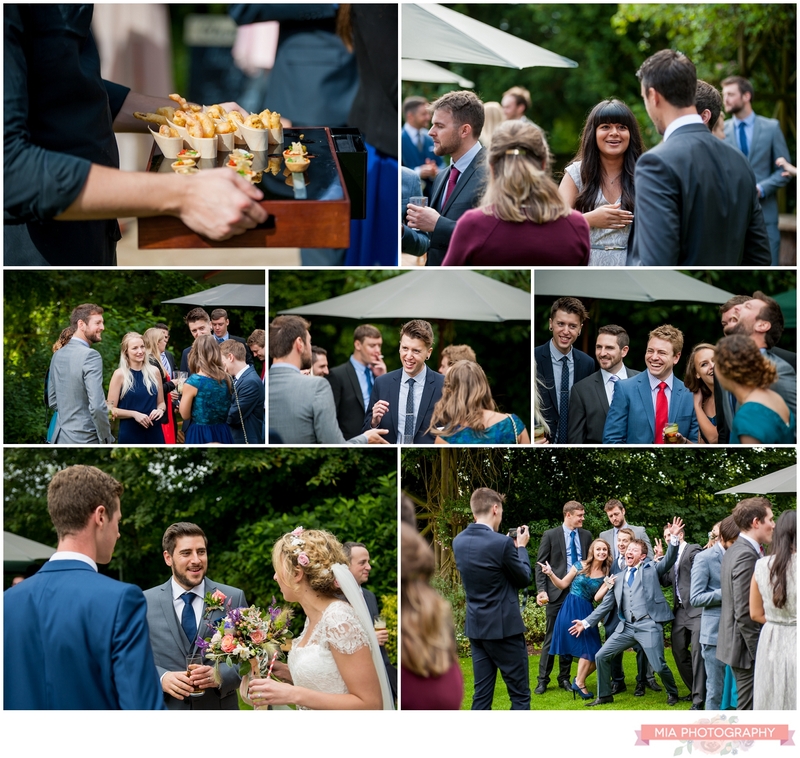 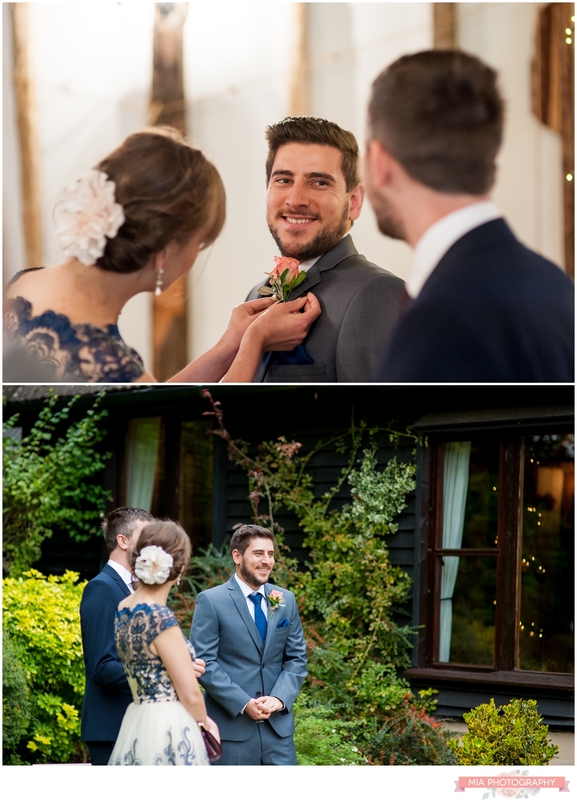 One a beautiful, late summer’s day, Alice and Joe tied the knot in front of their nearest and dearest inside the beautiful barn before mingling and chatting with their guests in the lovely sunshine. 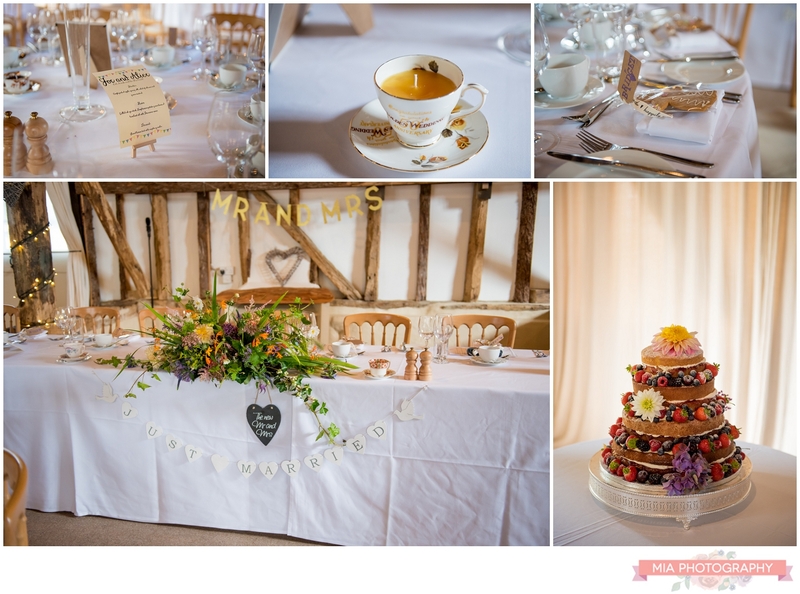 The dining room was decorated beautifully with soft, vintage touches as well as bright and colourful flowers by White Horse Flower Co. 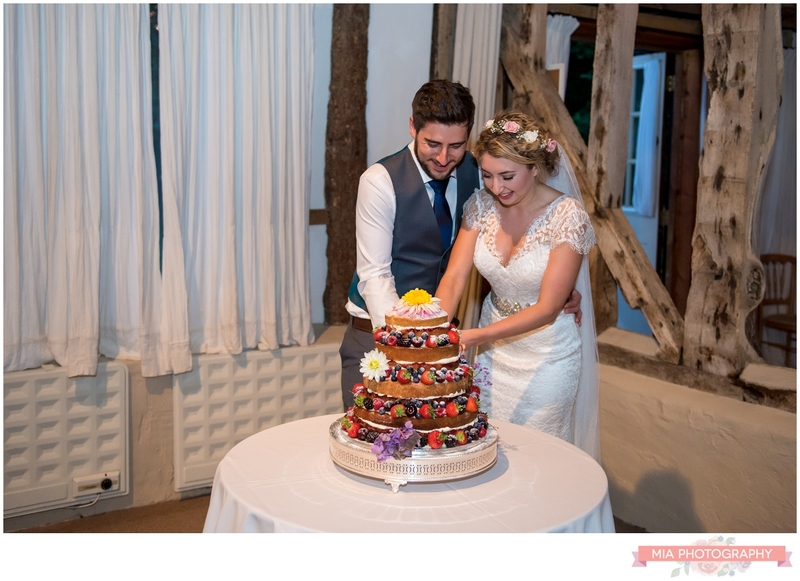 Guests were even given gingerbread men as favors which certainly went down well amongst the guests! 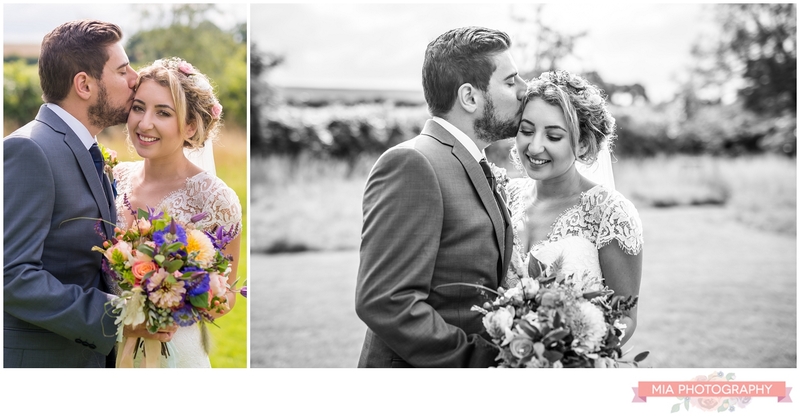 If you’d like to speak to me about capturing your Clock Barn wedding, or at any other venue for that matter, feel free to contact me here.